SALE! DU Ladies Grab & Go Bundle! 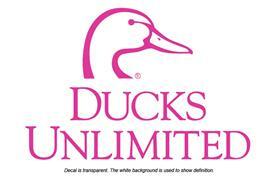 Grab your gear and show your support of DU's 80 years of wetlands conservation. 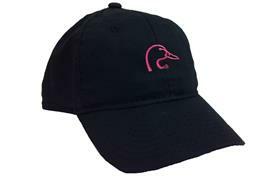 Back by popular demand, the DU Ladies Black Cap is 100% cotton, embroidered with the pink DU duckhead on the front and Ducks Unlimited on the back. Adjustable with Velcro closure. The brand new 17-oz. 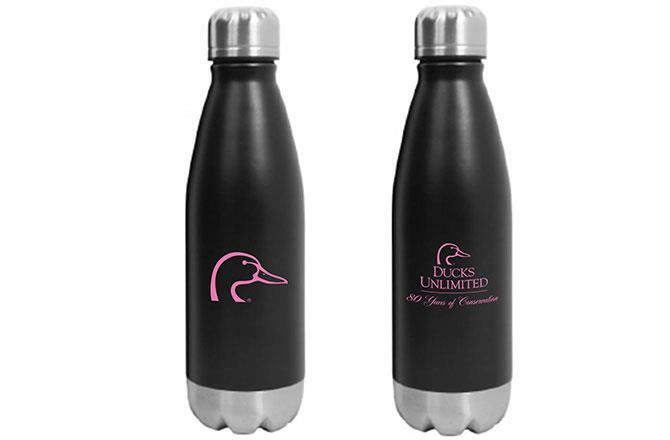 matte black double wall, vacuum insulated Water Bottle is made of stainless steel with a copper plated inner wall, twist off lid, and a retro shape with a modern twist! The DU duckhead is printed in pink on the front and the logo celebrating 80 years of DU success is on the back. Bonus! 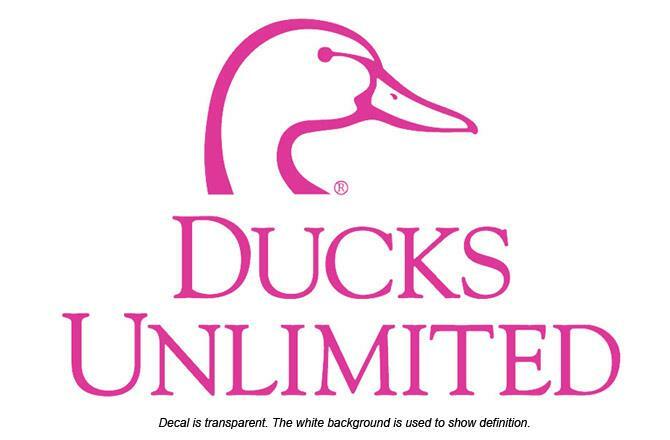 The pink Ducks Unlimited decal is included. Yours for just $25, while supplies last!